I could not agree with you more Sammy about this band, this album or this tune. A timeless classic and a nice re-groove. Cheers. @sheep-1: J-sound just released a remix...any go on releasing this slice of goodness? Great remix (as always) any news on the dl yet? Just got onto this... excellent. any chance of a release? dope.... can i haz a d/l plz? ooooh best thing i have found on the cloud for a while. smooth as. did the original justice to. nice work! Got this tune on wax. Love these guys! They havent said yes yet??? This track is straight up gold! Comment by .ιlιl Rezonance R3Z llιι. 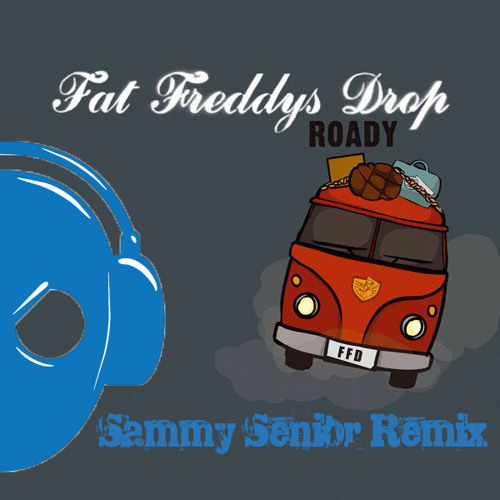 hope Fat Freddy's approves this song is dope!! Dope remix of a kiwi classic!!! mentally project + all day ! Fire..fiiireeeeeeee.. Feeling this FFD Sweet Remix!